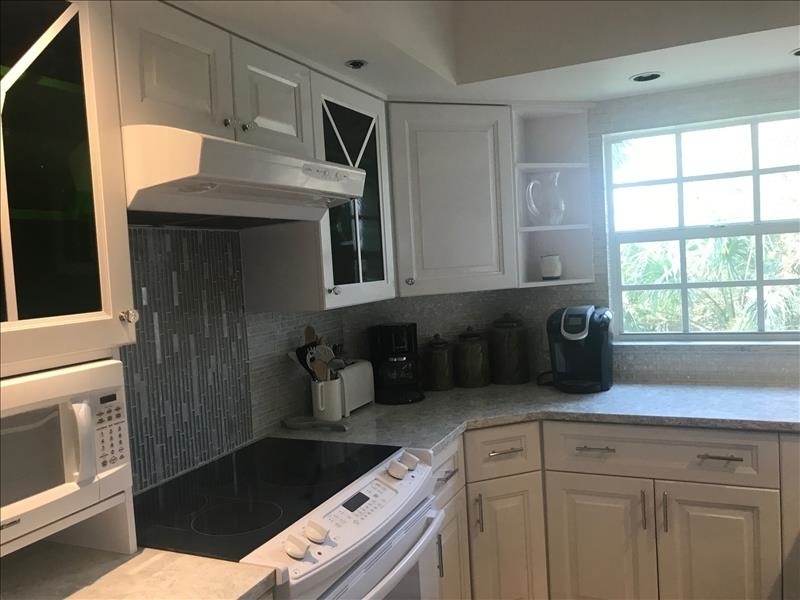 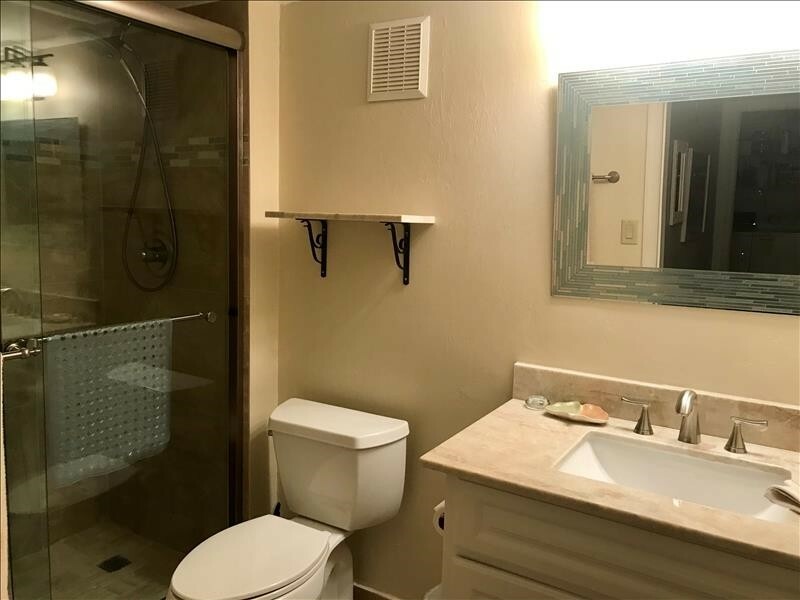 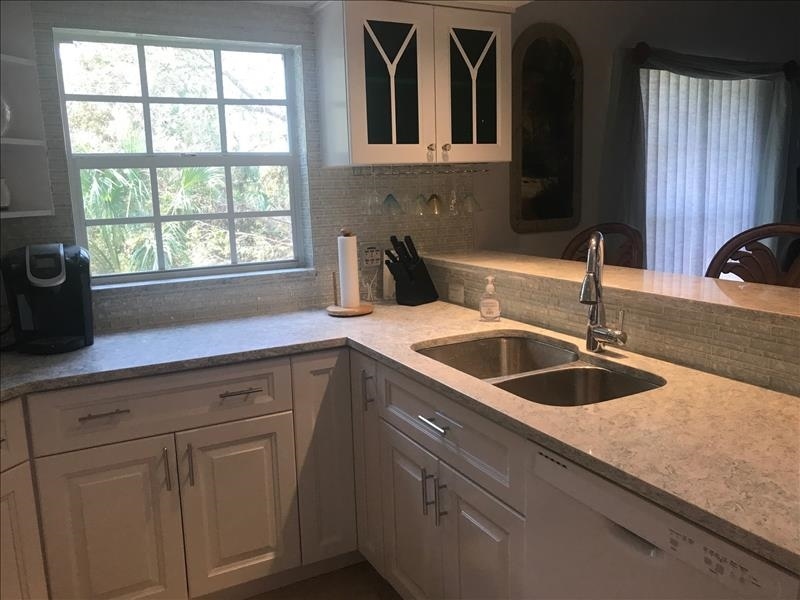 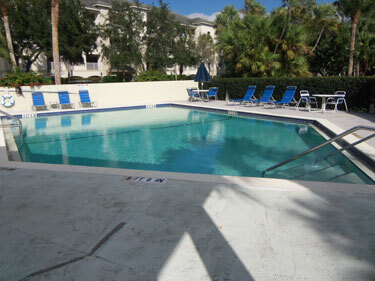 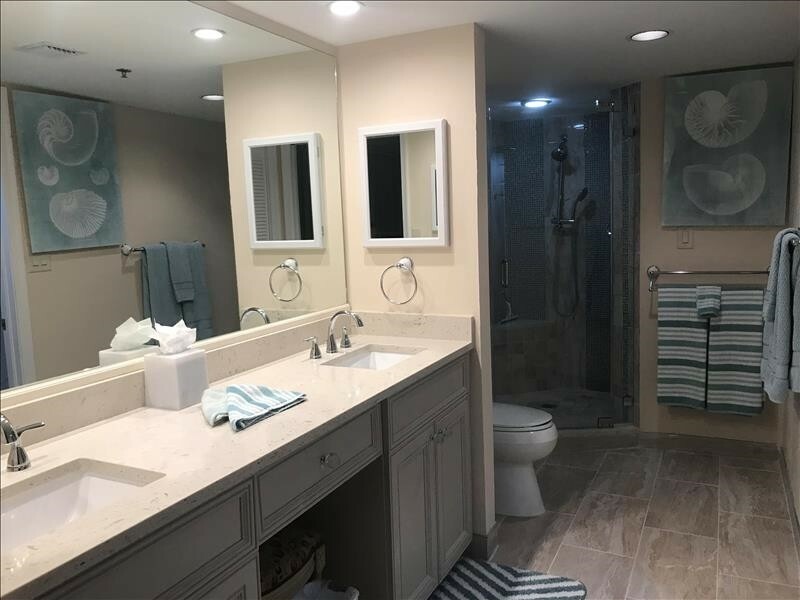 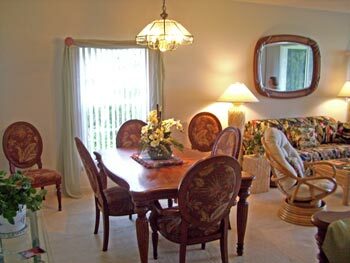 Charming two bedroom plus den condominium in Greenbriar in Bonita Bay. 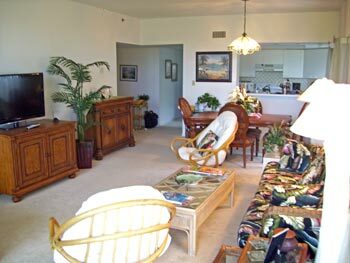 The living room has been outfitted with a 3 seat sofa and 2 coordinating chairs and a cream leather recliner and a brand new flat screen television. 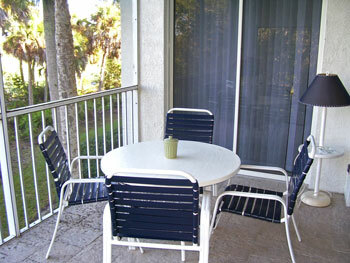 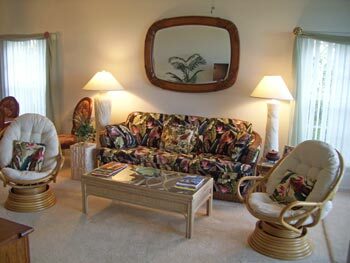 The dining room offers seating for six, or you could have a more casual meal on the lanai which seats four. 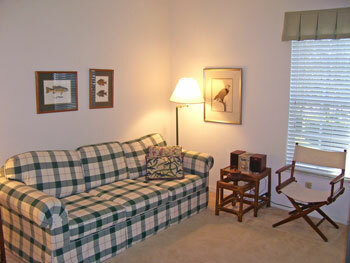 The den has been outfitted with a queen sleeper sofa to accommodate the additional overnight guest. 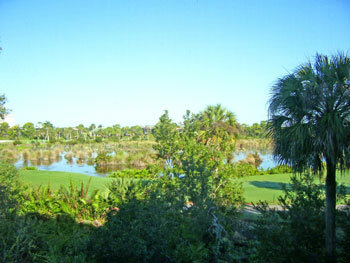 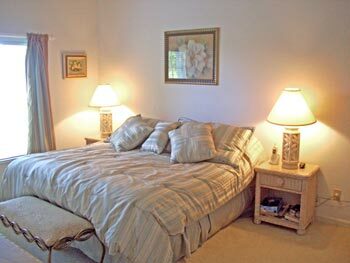 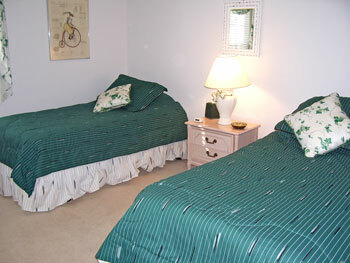 Enjoy beautiful golf and water preserve views from the lanai. 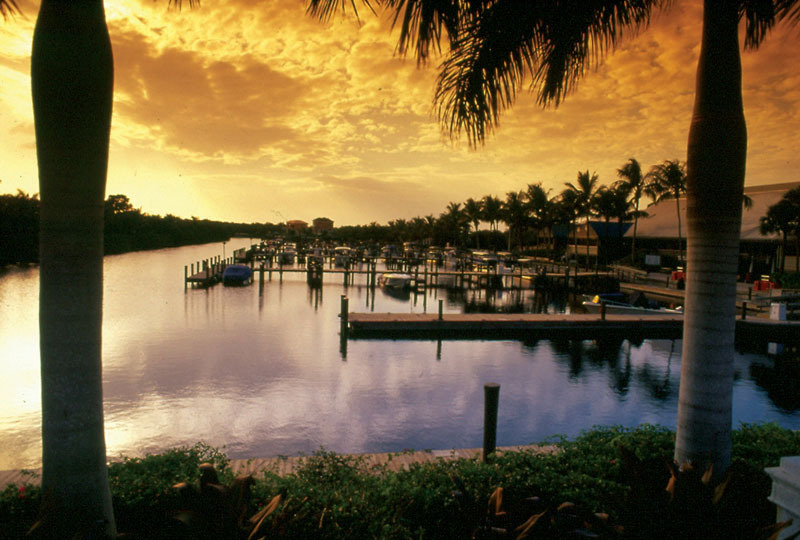 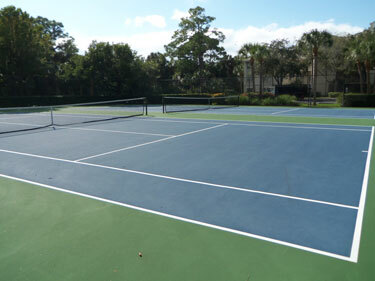 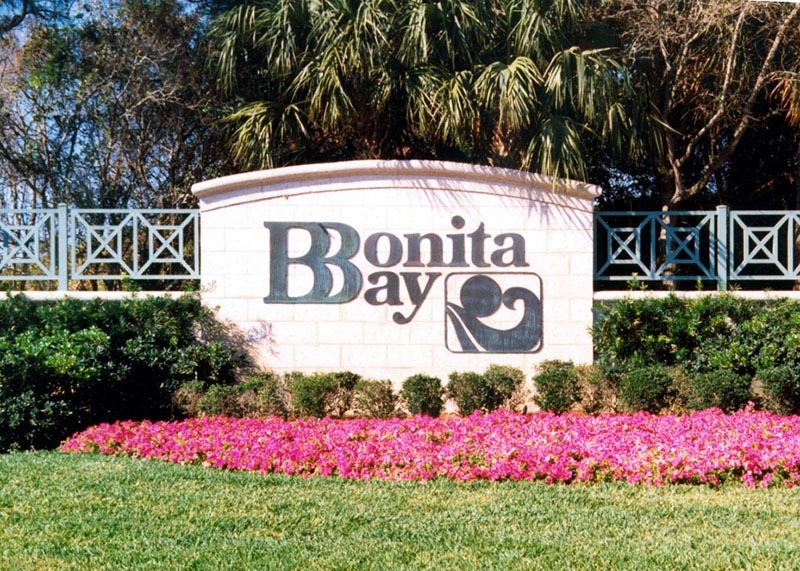 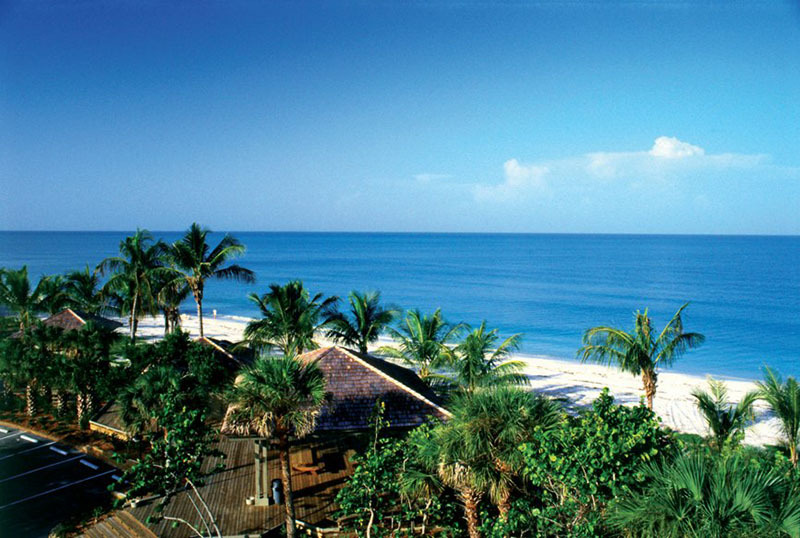 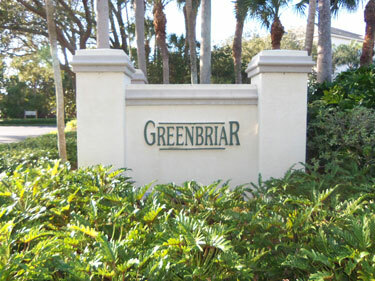 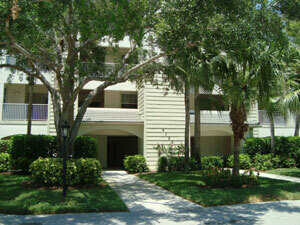 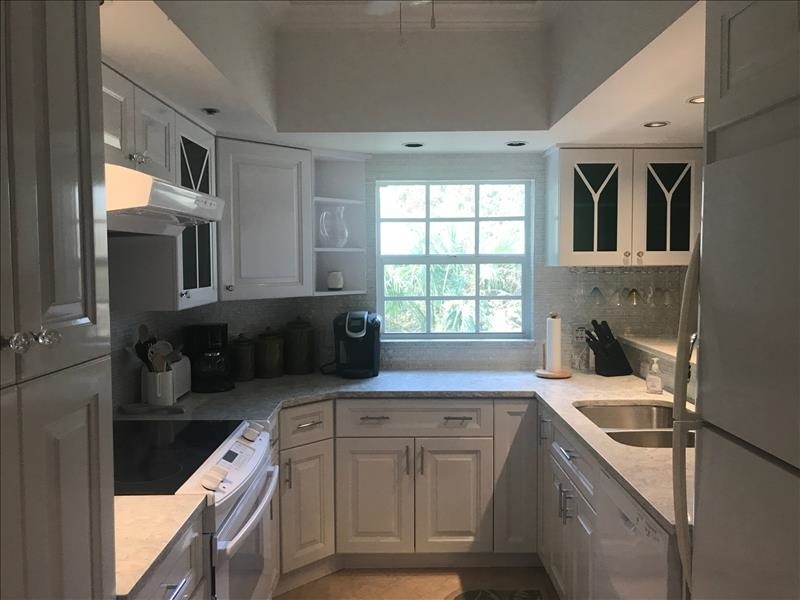 Please contact me with information regarding Greenbriar II in Bonita Bay.